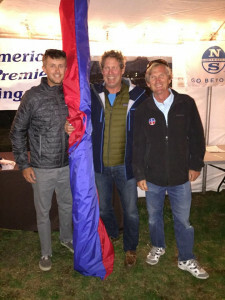 Congratulations to John Beal for winning the Ullman Sails J1V2 Jib at the J/70 Corinthian National Championship held this past weekend at the Eastport Yacht Club. This is the first time this event has ever been held and it was a major success. Sailors saw great racing on Friday with three races, but unfortunately Saturday was blown out with gusts over 40 knots. Sunday was a glamour day for sailing with sunny skies and breezy conditions. 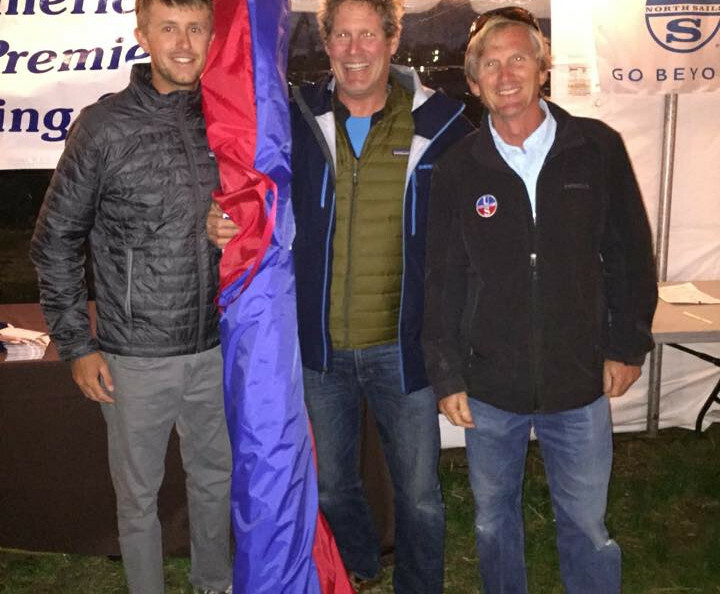 Peter McChesney and his team walked away with the win, with Southern California Native Jack Franco and his team 3Ball T finishing third with their new Ullman “Radial Head Worlds Main”. Check out the Ullman Sails Newport Beach Facebook for more pictures and wrap up from the regatta. Ullman Sails team members, Bruce Cooper and Alex Curtiss were joined by Ullman Sails Annapolis’ Scott Steele on a panel of J/70 experts as they fielded questions from competitors about sailing the boat.